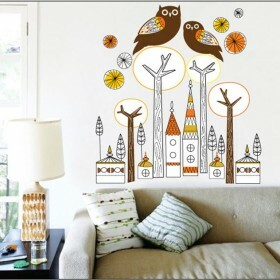 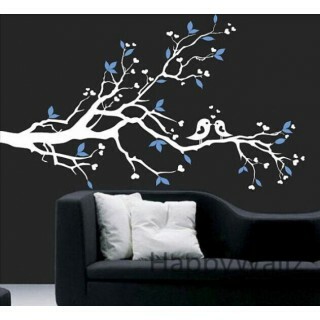 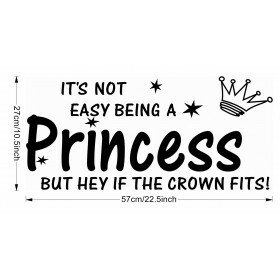 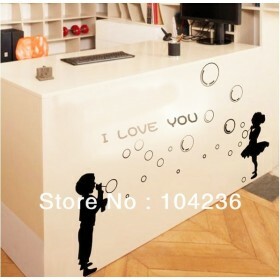 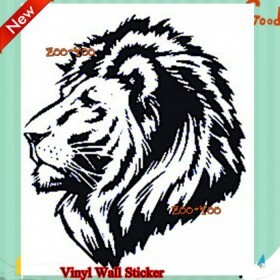 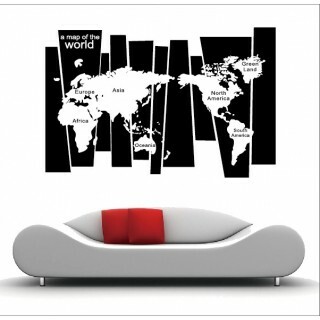 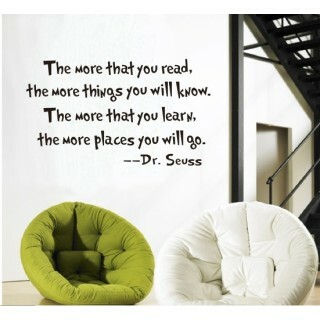 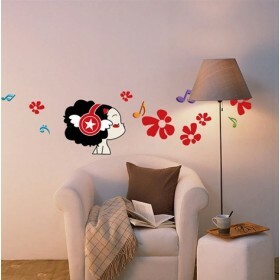 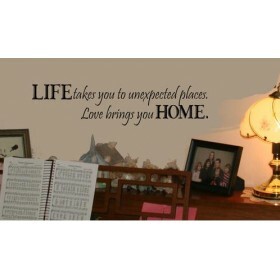 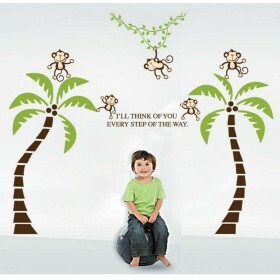 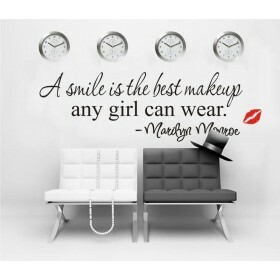 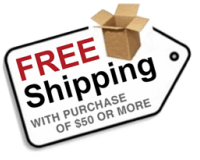 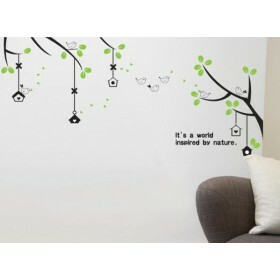 - Our wall stickers adhere best to smooth surfaces. 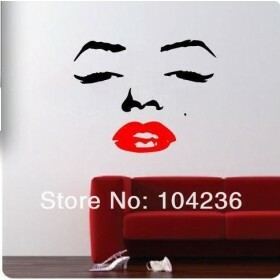 - Easy to remove, simply lift a corner or an edge with your finger nail and gently peel off the wall. 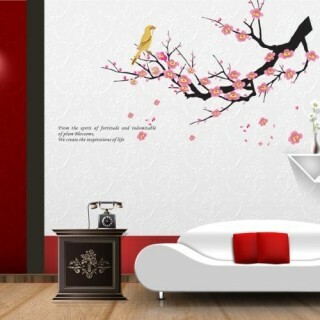 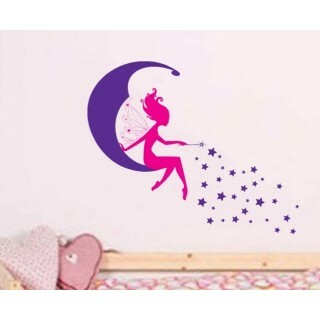 Do you have any questions about Moon, Fairy and Stars Wall Sticker?